When all experts meet at one event is very convenient to discuss mobile advertising, how it will be measured and how it will be bought in the next 2-3 years. Without personal contact very deficult to solve the most complex problems that exist in the industry. In September 12, 2013, Television Industry Committee will bring together representatives of the television industry from Ukraine and other countries to participate in the Fifth Annual Conference “Television as Business”. Conference Program formation is still in progress, but participants already can find information about the topics and speakers at the Conference site. forecasts and prospects of the television industry development. The new topic of the Conference this year is future of television news and methods of combating the illegal placement of television content on the Internet. Please register and take part in the conference “Television as Business” which will take place оn September 12, 2013 at the Radisson Blu (Kiev, Yaroslavov Val 22). 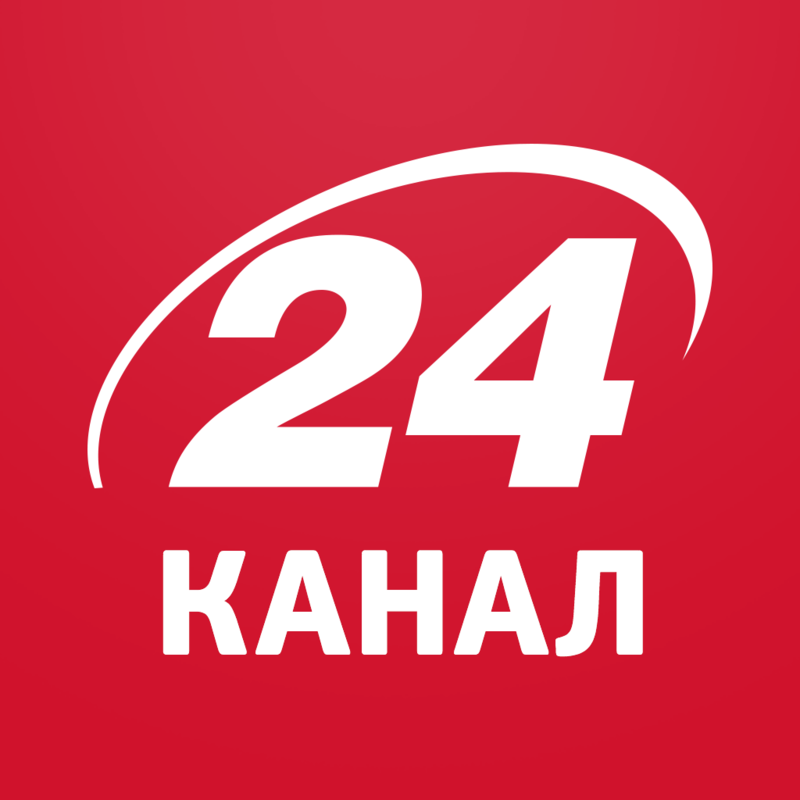 The conference will be held during KIEV MEDIA WEEK, the major event in the media field. Olena Pushechnikova tel. : +380 44 353-13-98. Hurry up to get a discount! 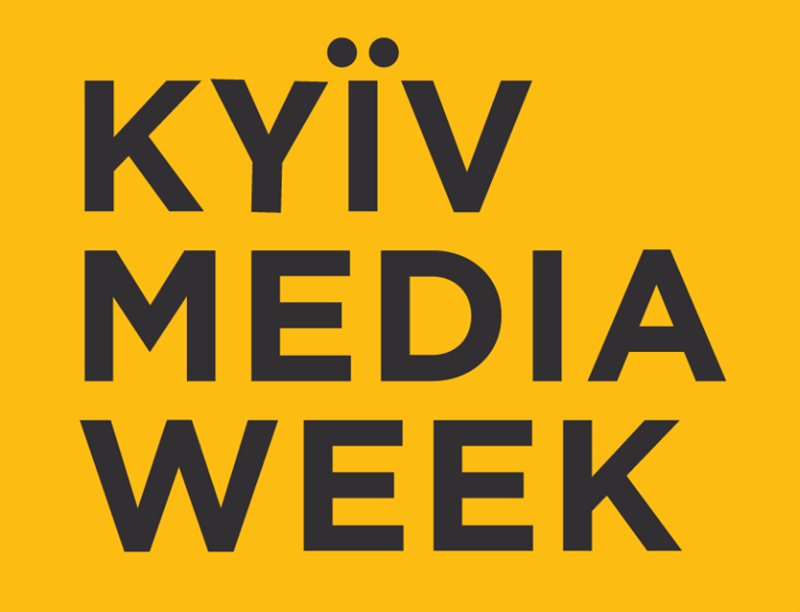 Register before September 1, 2013, and get up to 15% discount on the full package of KIEV MEDIA WEEK participant.